It's been described as "social leprosy." It occurs once every 17 minutes, but most people simply do not know how to react to or how to comfort suicide families. Let this book be a companion to you in your grief and a catalyst in your healing-from someone who's been there! 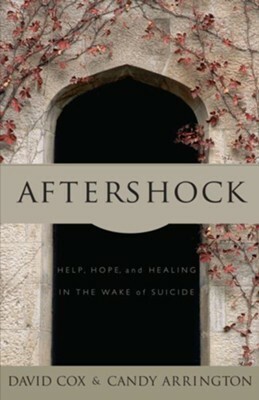 I'm the author/artist and I want to review Aftershock: Help, Hope and Healing in the Wake of Suicide - eBook.